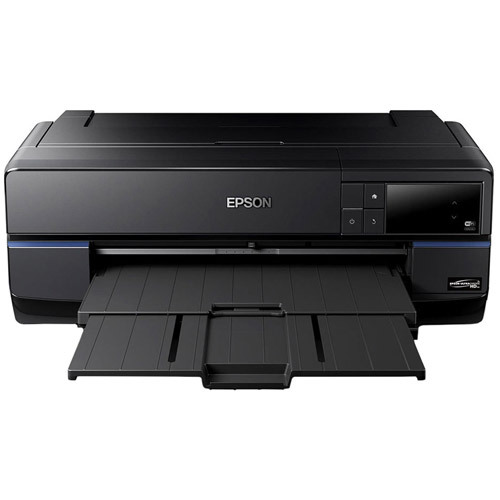 The P800 is the prototype for Epson’s new generation of UltraChrome HD professional-level pigment-based inks. 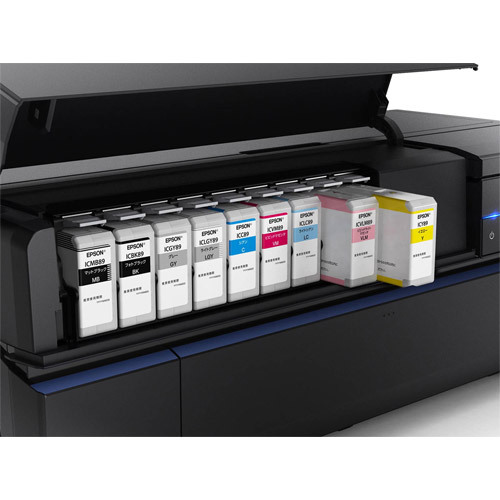 It comes equipped with 9 inks – matte black, photo black, light black and light light black, cyan, light cyan, vivid magenta, vivid light magenta, and yellow. And as part of Epson’s industry-leading MicroPiezo AMC print head design, each colour of ink is dispersed through 180 minuscule nozzles. The result? Denser colours, smooth gradations, the deepest most extraordinary blacks, and a range of printing resolutions up to a lifelike 2880x1440 dpi. 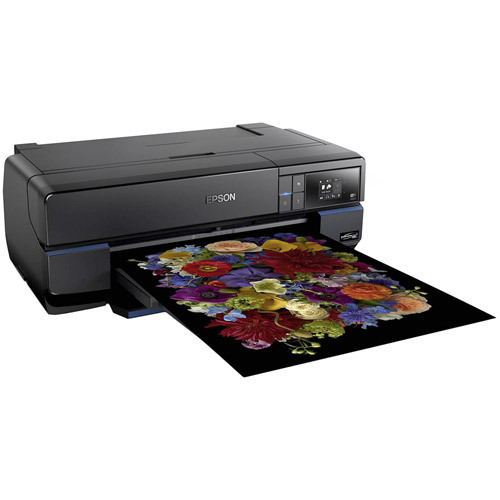 In other words, unprecedented quality for a 17-inch desktop inkjet. 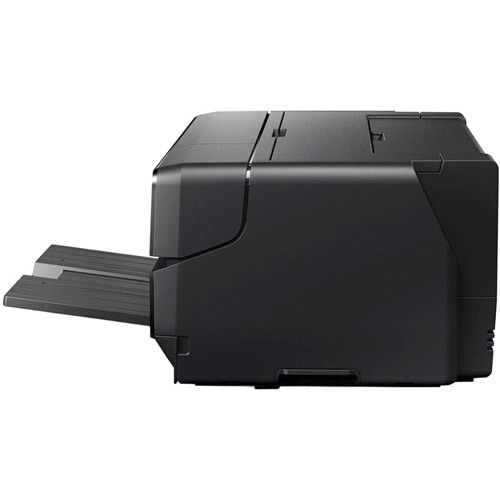 In addition to printing stunning exhibition quality prints on roll paper, as well as thick fine art paper and canvas via a front loader, the P800 comes with a host of outstanding features: a dedicated print mode for professional-level black-and-white images, an optional roll paper adapter for creating breathtaking panoramas up to 10 feet long, WiFi functionality, and a colour LCD screen with touch controls for simple set-up and management. 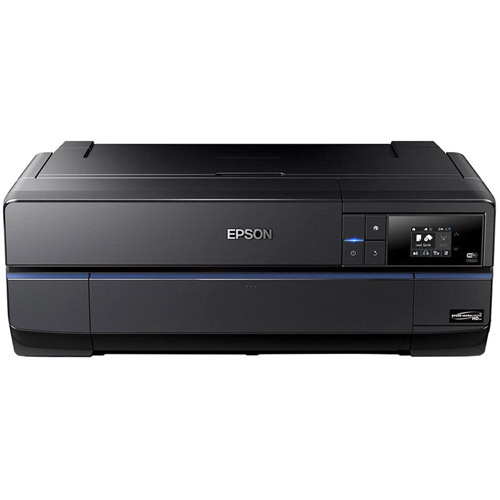 When you’re ready to step up to an Epson or give up your 3880, the SureColor P800 is more than ready to step in and take its place. 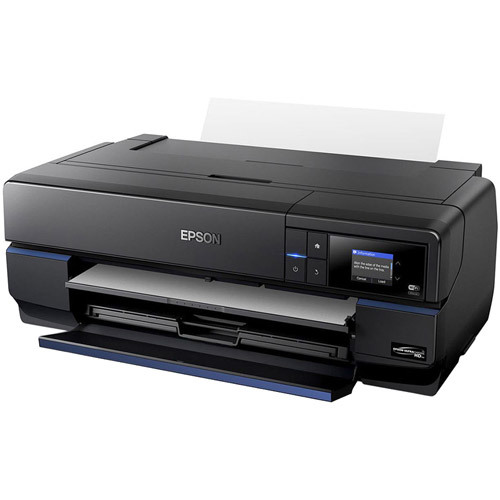 How do you replace a legendary workhorse like the beloved Epson SP3880? B) Encasing it inside a device that not only produces works of art, but can pass for art itself. 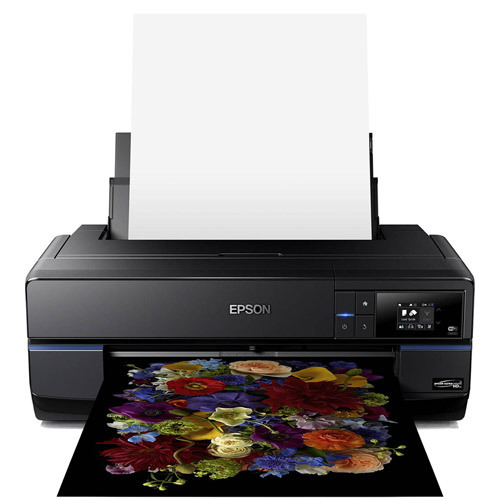 Introducing the all-new SureColor P800 inkjet – Epson’s highly anticipated new benchmark in photo printing. Any way you look at it, the 17-inch P800 surpasses its celebrated predecessor. 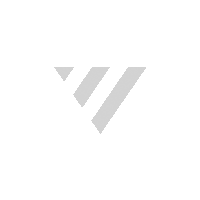 (*) Cartridge yields vary considerably based on images printed, print settings, paper type, frequency of use and temperature. For print quality, a variable amount of ink remains in the cartridge after the "replace cartridge" indicator comes on. 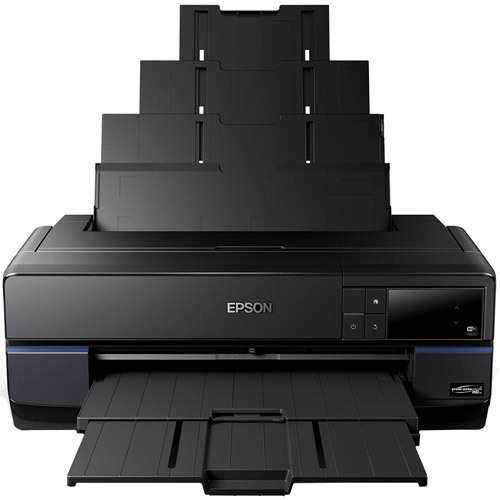 The printer ships with full cartridges and part of the ink from the first cartridges is used for priming the printer. Photo data based on Premium Luster genuine profile Fine Art based on UltraSmooth Fine Art genuine profile. 3.5" x 5", 4" x 6", 5" x 7", 5"x8", 8" x 10", A4 (8.3" x 11.7"), letter (8.5" x 11"), 10"x12", 11" x 14", 11" x 17", A3 (11.7" x 16.5") and Super B (13" x 19"), 16" x 20", A2 (16.5" x 23.5"), 17" x 22"